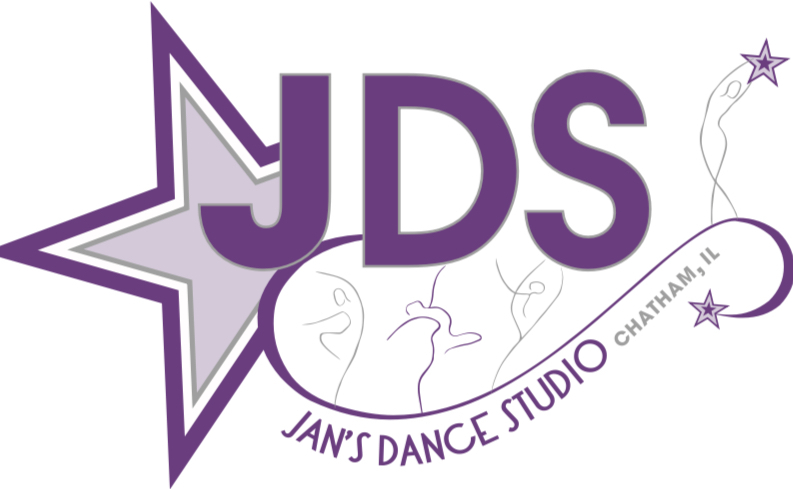 Make sure to download your copy of the JDS studio policy letter, including studio closings, dress code and more from www.jansdancestudioinc.com. (Also attached to your check out email). Already Registered with Jan's Dance Studio? New to Jan's Dance Studio? If you have taken classes before with Jan's Dance Studio and you have given us your e-mail address, try the forgot your password link. If not, please contact the office to give us your e-mail address and to set your password.